Is recommended for ADVANCED developers. 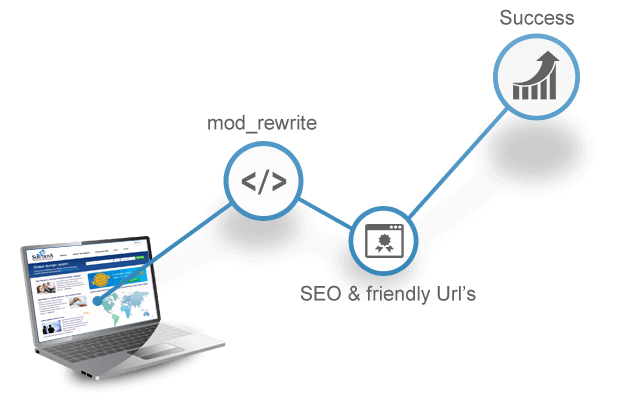 This module offers a rule-based rewriting engine to rewrite requested URLs. It can be a superior tool for experienced users, yet a hazardous one for those who do not know how to use it correctly. 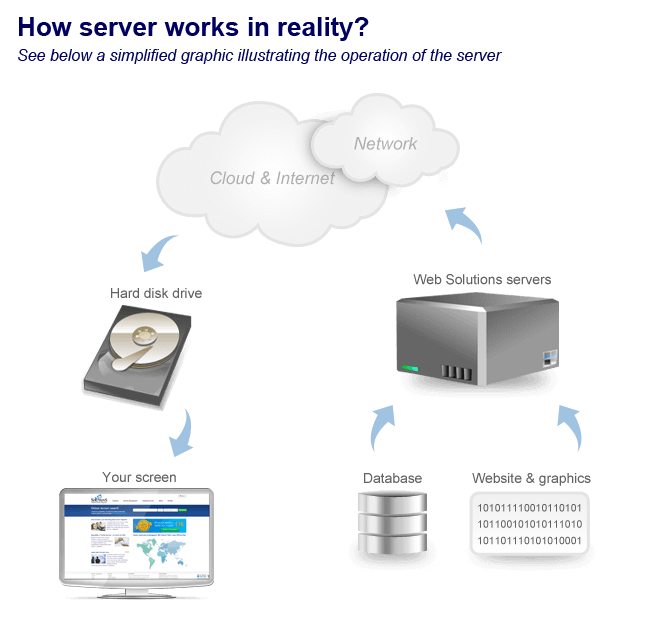 At Web Solutions, we use Apache, the open source HTTP server software, to host your web site. It is possible to customise Apache via modules. 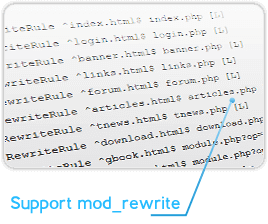 You can use some of them yourself, for example the mod_rewrite module which can rewrite requested URLs, redirect one URL to another URL, or limit access to your site.